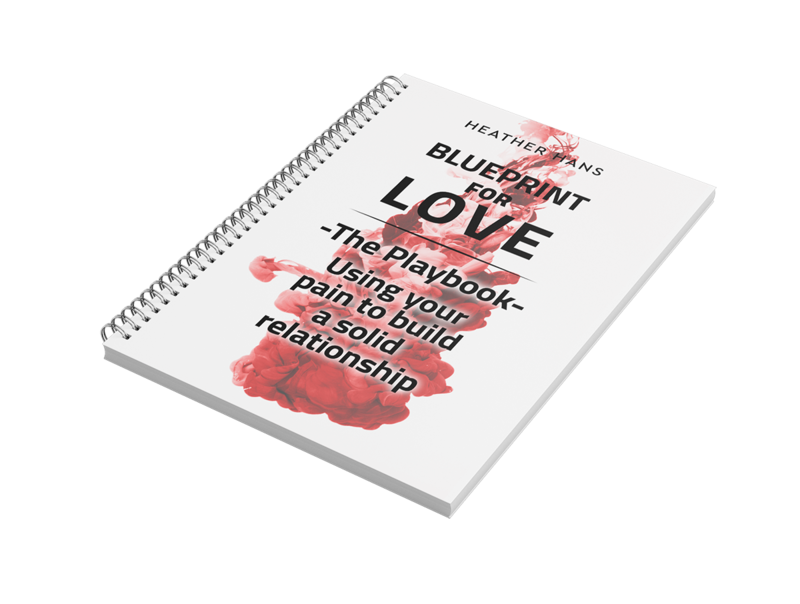 Join Heather’s mailing list and receive the companion “playbook” to the Amazon #1 International Bestselling Book, Blueprint for Love: Use Your Pain to Build a Solid Relationship. This playbook will help you create and customize your own blueprint for a secure and high-functioning relationship. 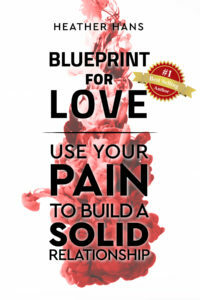 As as a subscriber, you will also receive self-help tips and Heather's event updates.